NEW, NEW, NEW!! 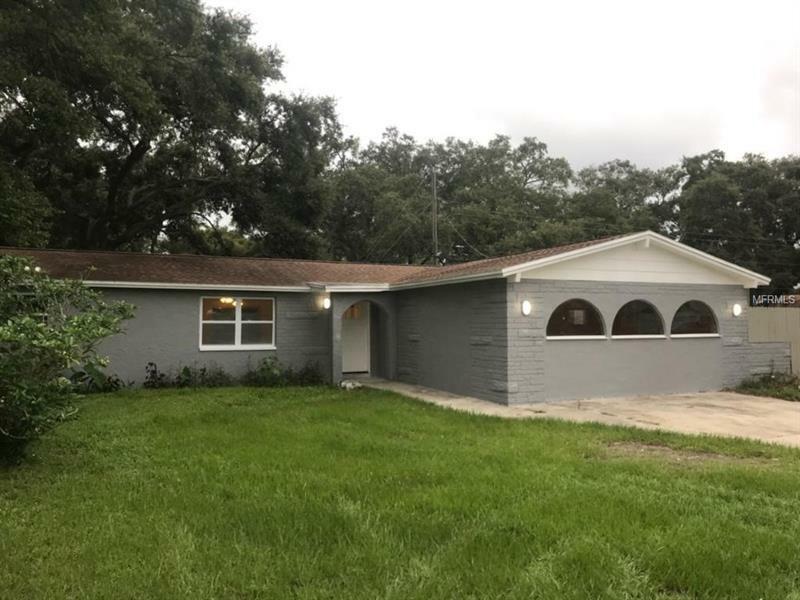 Completely remodeled 3 bedroom 2 bath contemporary home backing up directly to the Pinellas Trail! This home has been updated to include all new kitchen with wood shaker cabinetry, stainless steel appliances, and granite surfaces. All new coastal plank flooring, double pane insulated windows, interior doors, brushed nickel hardware, and sliding glass doors make this open concept home incredibly light and bright. Both bathrooms have been completely remodeled to include new tile, vanities, toilets and decor. The family room is enormous and ideal for entertaining. There is a complete privacy fence/wall surrounding the home with an access gate leading directly to the Pinellas Trail. Step out your backyard and be right on the trail. There is also room to build a pool in the back/side yard and have a large storage shed for all your garage needs. Room sizes are approximate and realtor is part owner of Good Karma Homes, LLC.